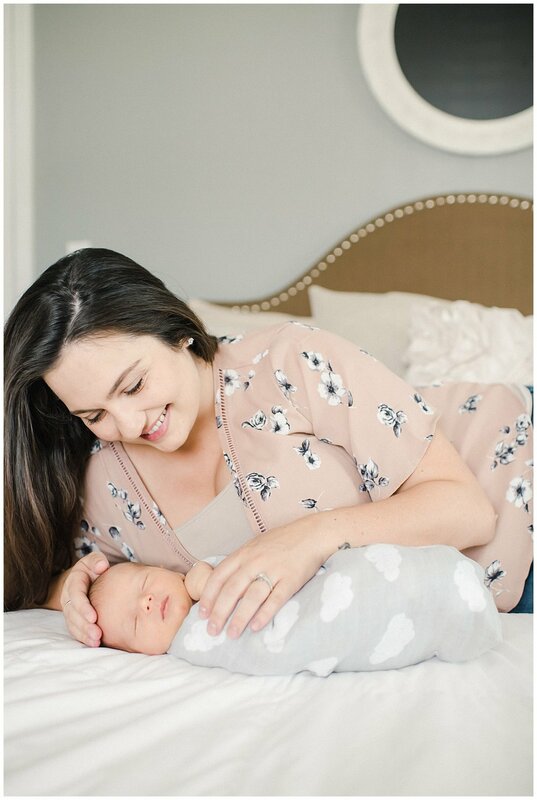 I just love capturing couples from the beginning, like Caitlyn and Mike. 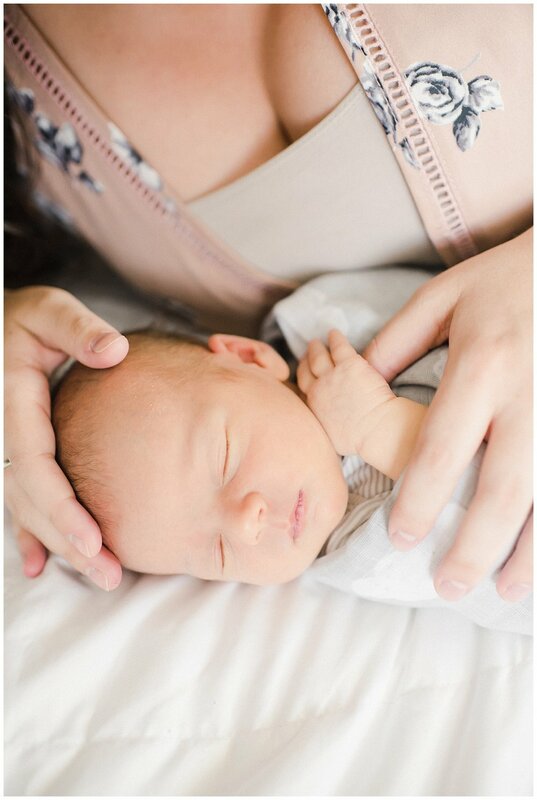 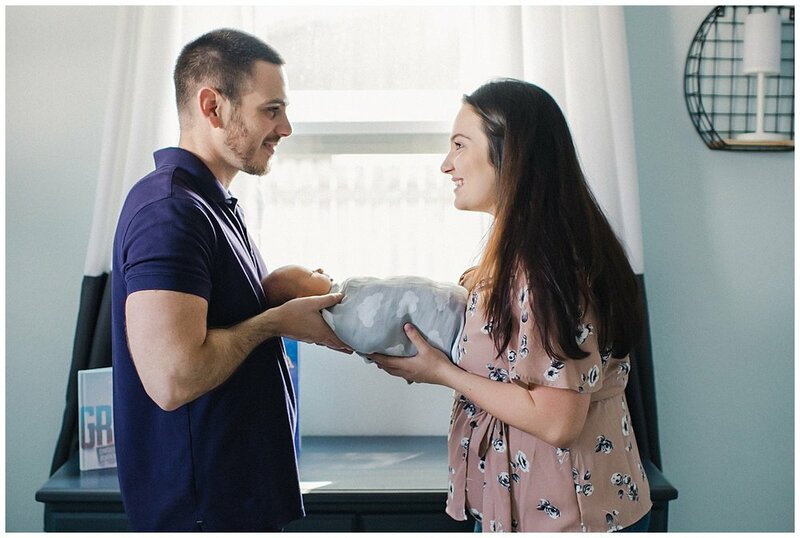 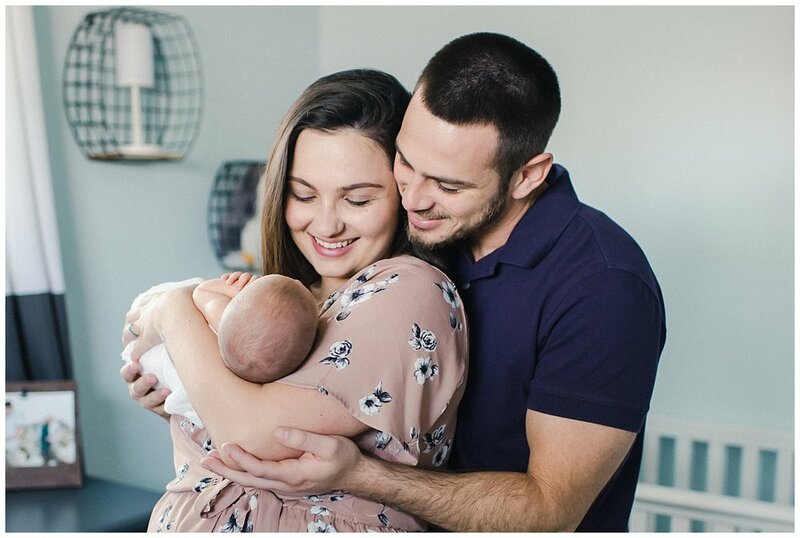 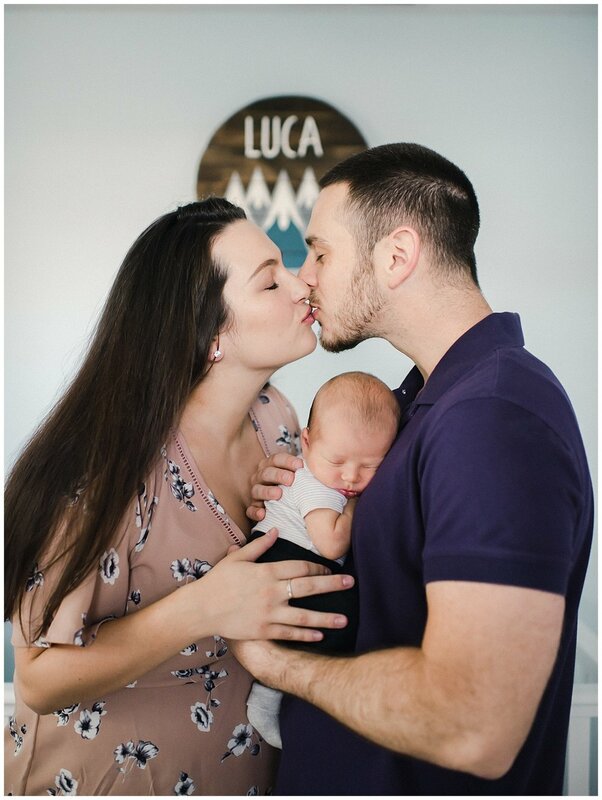 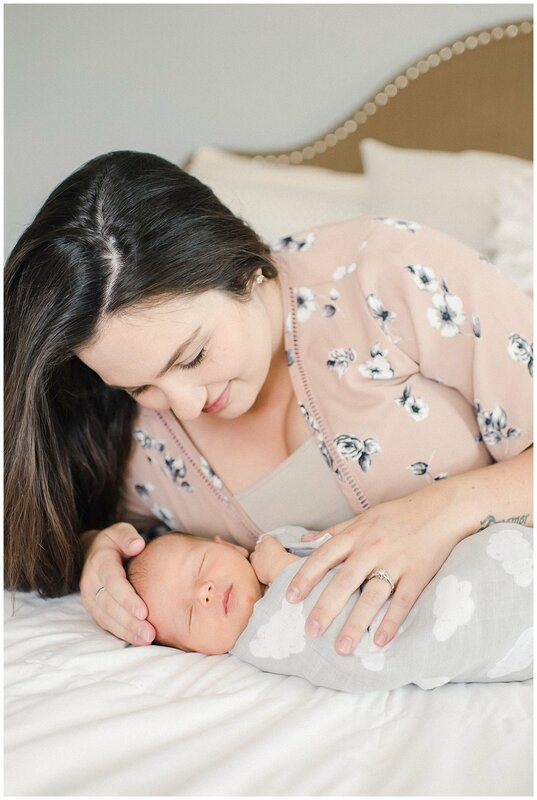 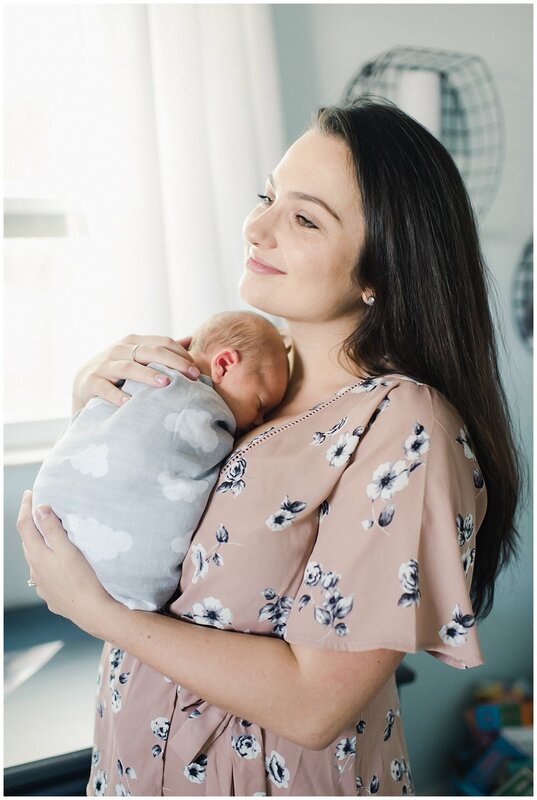 When they welcomed a baby boy into the world, I was so honored to create beautiful imagery for their maternity session and couldn’t wait to meet the little sweet baby boy when he arrived. 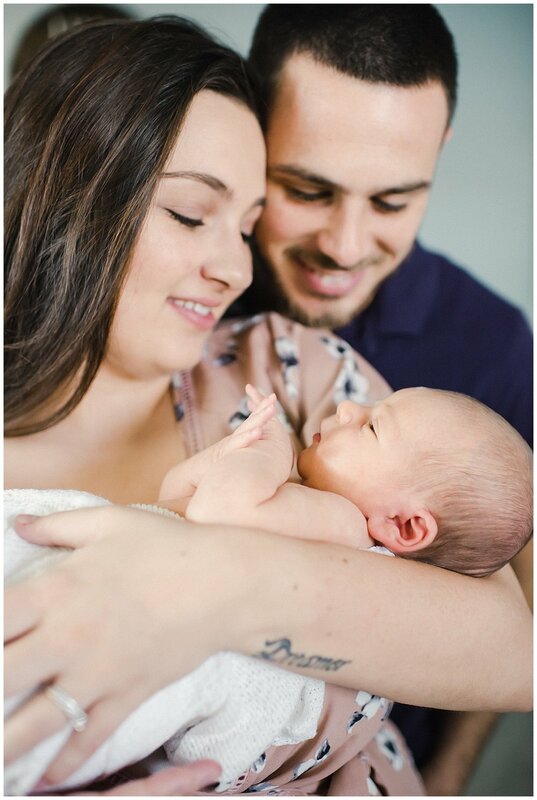 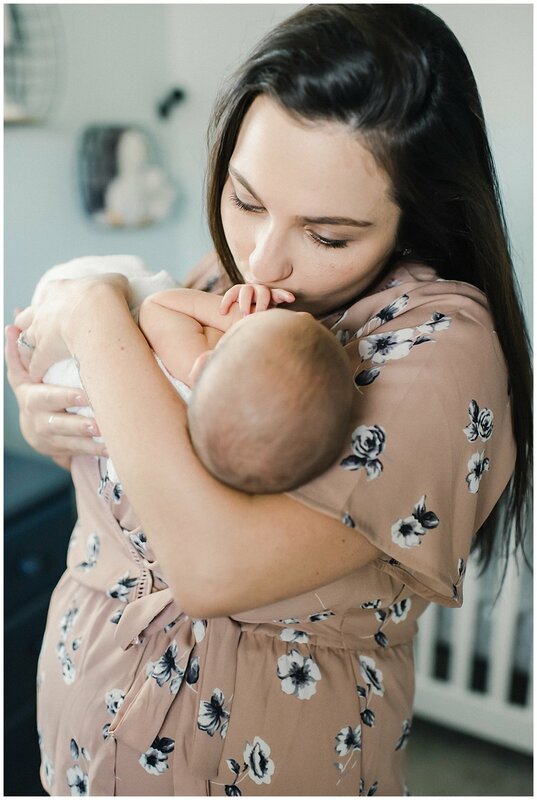 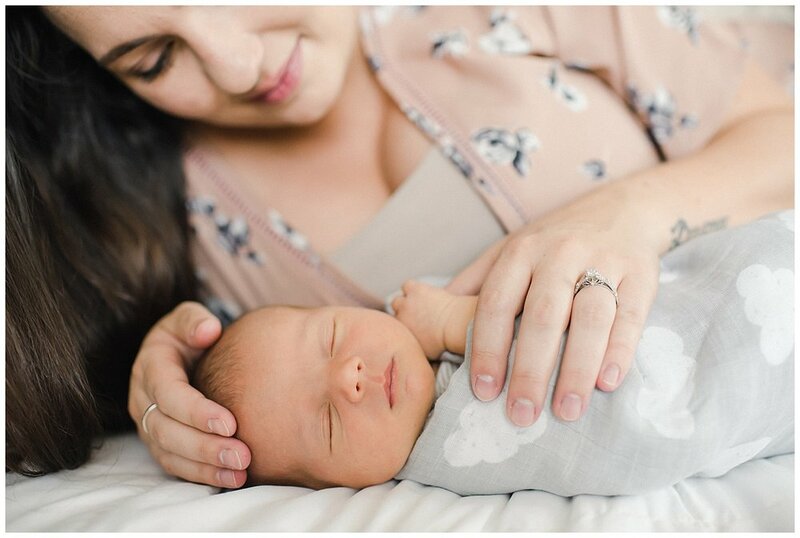 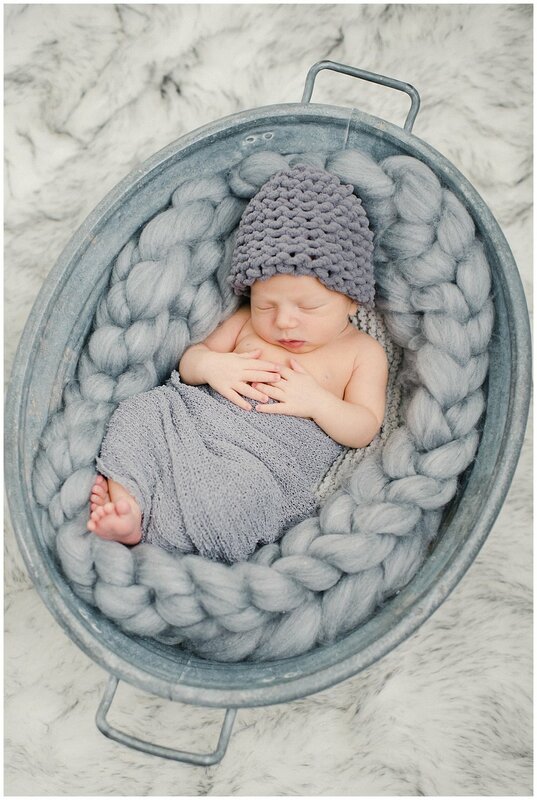 Here’s a few of my favorites from their in home newborn session.